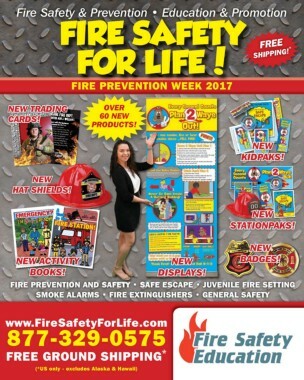 Convenient handouts for Fire Prevention Week or other events. Includes the message "Look. Listen. Learn. - Keep Fire Dangers Away. Be Fire Ready Every Day!" 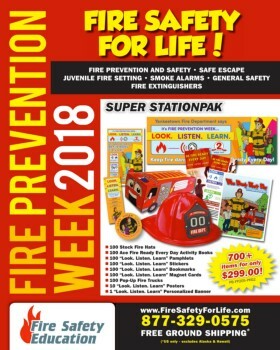 The perfect hand out for Fire Prevention Week 2018!. Includes the message "Look. Listen. Learn - Keep Fire Dangers Away. Be Fire Ready Every Day!" and Ace the Firefighter, for a fun reminder to always be prepared for fire. This sticker is sure to impact and educate your audience, and help keep kids fire safe.